The following information explains our policy regarding any personal information you may supply to us when visiting our Web Site. Your privacy is secure with Pulse SupplyOur goal in collecting personal information online is to provide you with a personalized web experience. 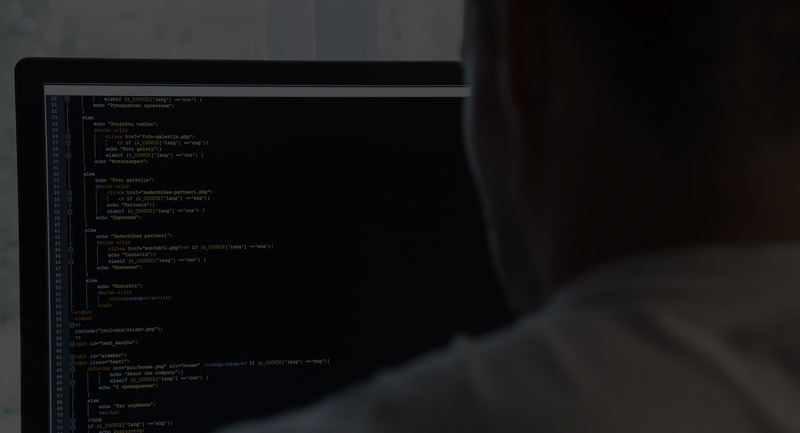 By knowing your preferences we can deliver relevant information that meets your needs, and ensures that your visit to our site is fast, helpful, and productive. Pulse Supply collects personally identifying information only (1) when you register for personalized information at our site, (2) to gain entry into one of our password protected areas, (3) For any requested catalog/ mailing and (4) to enter one of our promotions. Pulse Supply will not sell, rent, or share this information with any other organization. 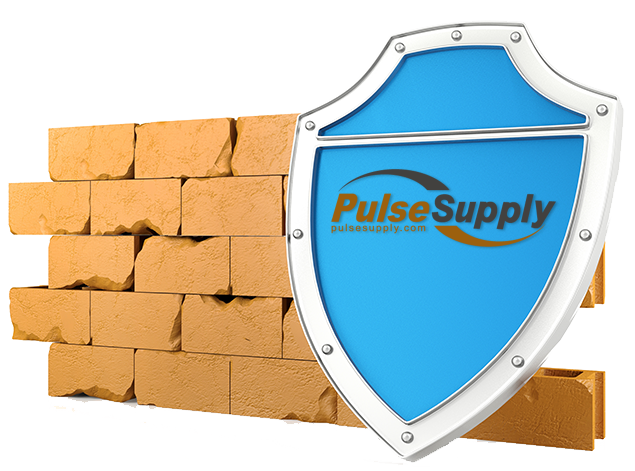 With Pulse Supply, your privacy is protected and safe. We take our responsibilty serious and value you your trust. Pulse Supply has many more products and solutions than listed. Please call us with any concerns.